Our mission is to empower families of all configurations to make informed Jewish choices in order to lead full Jewish lives. We provide a safe and nurturing environment in which to explore those choices. In order to strengthen connections among the generations and to encourage positive relationships with other congregants, the wider community and God, our Education Department works to continually implement programming that gives families the tools to accomplish these goals. We accept families wherever they are in their Jewish journeys, and help to facilitate their further Jewish growth by giving them the tools, support, and programming to enhance their Jewish knowledge and practice. 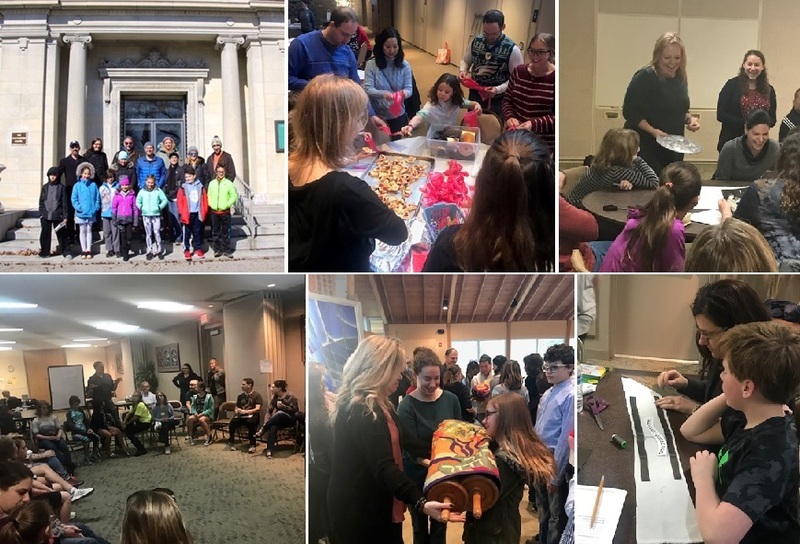 Family Education at Beth Tikvah includes experiential programming, as well as opportunities for parents and their children to learn together through grade level education days during Religious School. Tikvah Tots is our monthly Family Education experience for families with children in second grade and younger. Celebrate Shabbat with Tikvah Tots — featuring singing, Shabbat stories with Rabbi Rick, art projects with Morissa (the Director of Education), and a special kid-friendly Shabbat dinner. 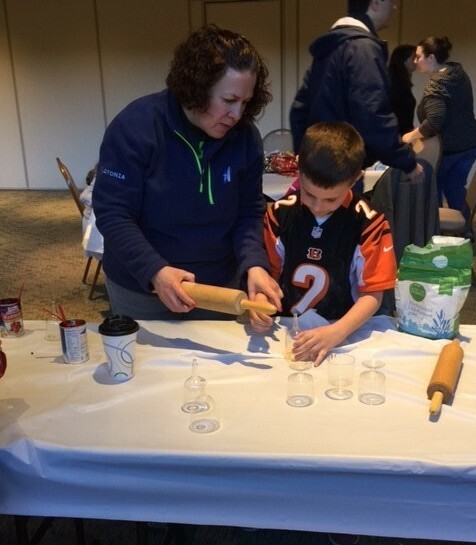 Join Beth Tikvah and PJ Library for stories and crafts! 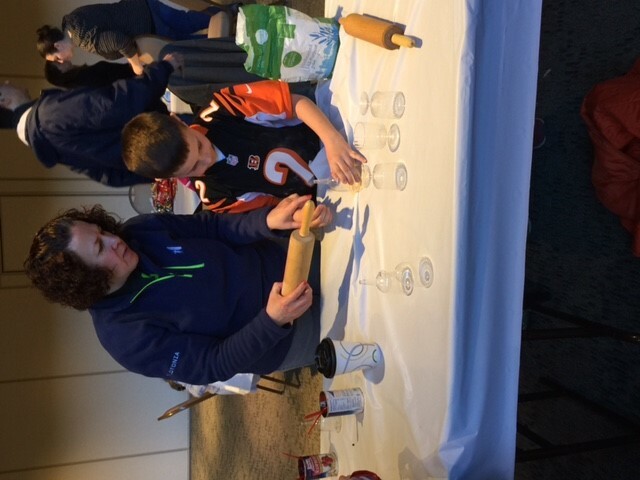 PJ Pals is geared towards the 6 and under crowd, and will feature story time with Alyssa Russell of the Jewish Federation of Columbus, and a related craft project with Morissa Freiberg. Check the calendar for all current upcoming events and programs.